WWFOR has a long tradition of activism and works on a variety of issues at any given time, depending on the interest and energy of local members and chapters, the organization’s long-standing commitments, and current events and conditions. We strive to balance ongoing work with responses to immediate needs and events. We often work in collaboration with other groups, in official coalitions or as allies in order to maximize our efforts. Because we see the connections between a broad spectrum of peace and justice issues, linking with others allows us to address a variety or issues and pool our resources. 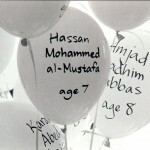 FOR has a long standing commitment to the abolition of the death penalty. WWFOR is an active member of the Washington Coalition to Abolish the Death Penalty. Through WCADP, we engage in education and outreach, work to change laws in the legislature, advocate in the media, and respond to imminent executions. The Olympia FOR has an extremely active Committee for Alternatives to the Death Penalty. If you are interested in taking action through FOR on the issue of climate change, you can join WWFOR’s Climate Change working group by requesting to be added to e-mail listserv where you can connect with others working on this issue. Through this listserv, those with specific concerns will find each other and start working together on the specific concerns they share. This issue is at the heart of FOR’s mission. Click this link for information about WWFOR’s project on the Demilitarization of US Foreign Policy. In addition, we often join in coalition to address this same issue. In 2011, WWFOR signed an “Appeal for a Total Ban on Nuclear Weapons” initiated by the Japan Council against A & H Bombs (GENSUIKYO). WWFOR and many members support the work of the Ground Zero Center for Nonviolent Action, which provides a means for witnessing to and resisting all nuclear weapons, especially Trident. We join in the regular nonviolent witness actions at Naval Base Kitsap-Bangor. 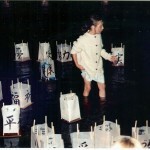 Each year, we join in commemorations of the 1945 atomic bombing of Hiroshima, Japan. 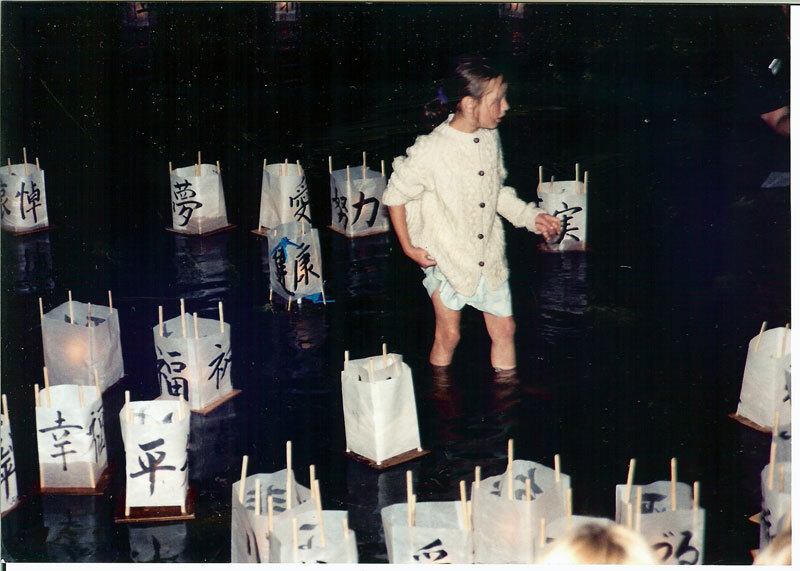 In Seattle community and religious groups stage the Hiroshima to Hope lantern floating ceremony at Green Lake, which draws hundreds of participants for a moving tribute to those who died in Hiroshima and Nagasaki and a plea for disarmament. 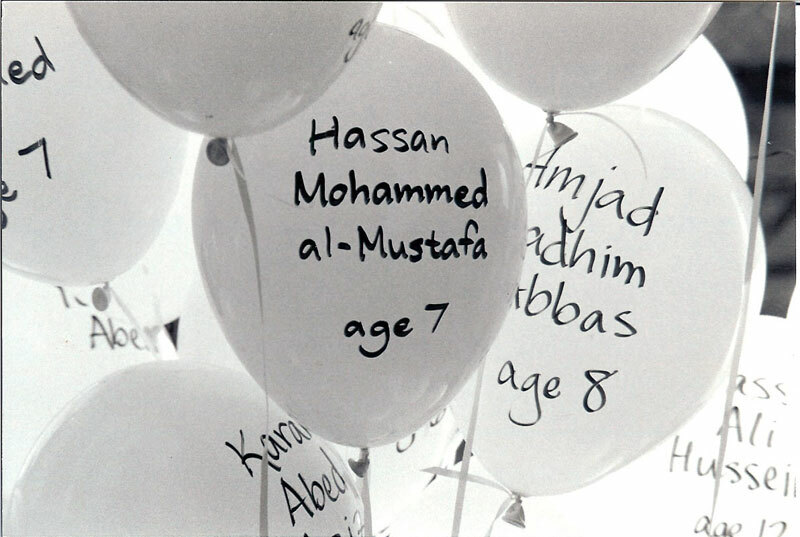 WWFOR worked to end the sanctions against Iraq in 1991, sanctions that led to the excess deaths of 500,000 children. 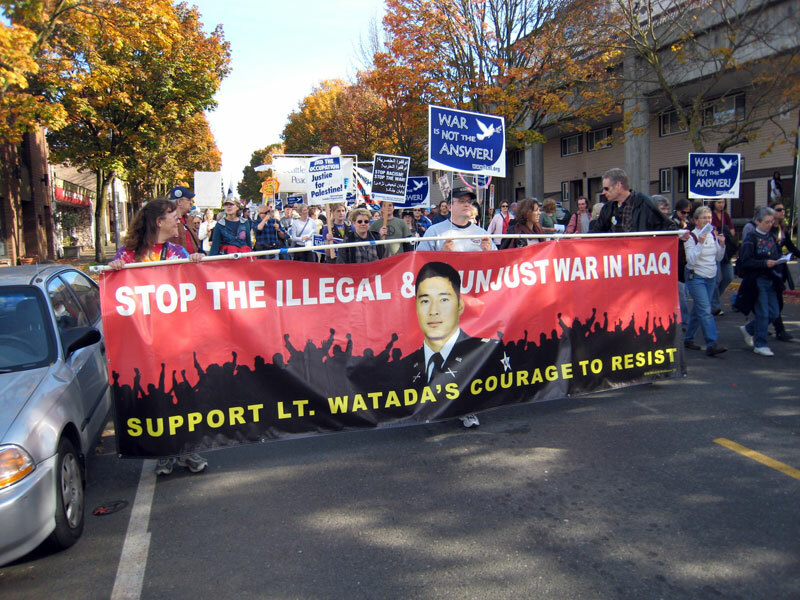 WWFOR with our ally AFSC (American Friends Service Committee) launched the Pledge of Resistance in 2001 prior to the start of the Iraq War, generating more than 4,000 signatures in WA State and 100,000 across the country. In 2002, WWFOR with allied groups and individuals founded SNOW (Sound Nonviolent Opponents of War), which, at its height claimed over 40 neighborhood groups working nonviolently for peace. Historically, WWFOR has participated in vigils, demonstrations, and nonviolent actions. Sometimes we have taken a leadership role, while other times we have joined other’s efforts. 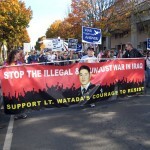 The current Bring Our Billion$ Home Campaign (BOBH) continues to express our opposition to the wars and occupations. If you are interested in collaborating with other people in helping folks incorporate nonviolence into our daily lives. There are a great many ways to do this, and it will be fun to share ideas, resources, encouragement, and outreach. With the Washington State Religious Campaign Against Torture (WSRCAT) to end torture and close Guantanamo. With Seattle United Against FBI Repression, we have worked to stop the attack on the civil liberties of peace and solidarity activists. We join with a number of groups as an ally to address immigrant rights issues (including El Comite, Casa Latino, One America). We help organize the annual May Day march and rally, drawing thousands into the streets. We worked with a coalition of groups to change the official name of King County to Martin Luther King Jr. County. Historically, WWFOR linked peace and racial justice. We have worked around civil rights, police abuse and accountability, justice for Haiti. We work on the annual MLK Memorial Day march, the largest commemoration outside of Atlanta. We collaborate with Justice Works!, a grassroots criminal reform organization that is affiliated with National FOR. WWFOR members coordinate the Court Watch program for JW! and our membership is active in efforts to change the 3 Strikes legislation in WA State. If you are interested in joining WWFOR’s Racial Justice working group, you can signup for the racial justice listserv where you can connect with others working on this issue. There are a great many individuals and organizations already working on this, so we will enjoy working with a variety of allies. As individuals interact through this listserv, those with specific concerns will find each other and start working together on the specific concerns and strategies they share. WWFOR members are actively working to create a State Bank. Related to the BOBH campaign we are working with allies (such as Washington Community Action Network) to address social inequity. The Western Washington Fellowship of Reconciliation (www.wwfor.org) has worked for many decades on a wide range of issues related to peace, social and economic justice, nonviolent social change, and so forth. Also, the FOR’s national level has worked for about 100 years on these. See more about FOR at the national FOR’s website (www.forusa.org) and the Statement of Purpose, which summarizes FOR’s values (http://forusa.org/about/sop). If you are interested in joining the Western Washington Fellowship of Reconciliation’s Economic Justice working group, simply send an email to economicjustice@wwfor.org with that request. There are a great many ways of working together to promote Economic Justice. A great many individuals and organizations are already working on this, so we will enjoy working with a variety of allies. As individuals interact through this listserv, those with specific concerns will find each other and start working together on the specific concerns and strategies they share. WWFOR is a member organization of the National War Tax Resistance Coordinating Committee (NWTRCC). Locally we coordinate actions on Tax Day, highlighting how much of our tax dollars go to militarism.